Martin Modern is a condo developed by Guocoland located in the prime district near Orchard. This location is greatly pursued by residents of Singapore. Guocoland wins the bid at $595 million. The plot of land is very huge and it is surrounded by beautiful landscapes that made this location more valuable. Martin Modern has a spacious layout that considers the modern life of its future inhabitants. Within the city, space is a great asset to have. Things that people want are unlimited and there needs to have space to accommodate it. Martin Modern is made to complement the cosmopolitan life that is the norm in Clarke Quay and Singapore River District. Martin modern will provide you residential housing with swimming pool, indoor gym, tennis court, Children playground, lounge room, pool deck like quality facilities in a comprehensive budget. Apart from these facilities, we will get rooms for function where you can attend your guest separately with extraordinary equipment will be available. Prices for Martin Modern fluctuates over time. During 2016, prices tend to have an up and down curve which is normal in modern condos today. Despite that up and down the curve, the general trend can be seen as steady despite the property downturn cycle. 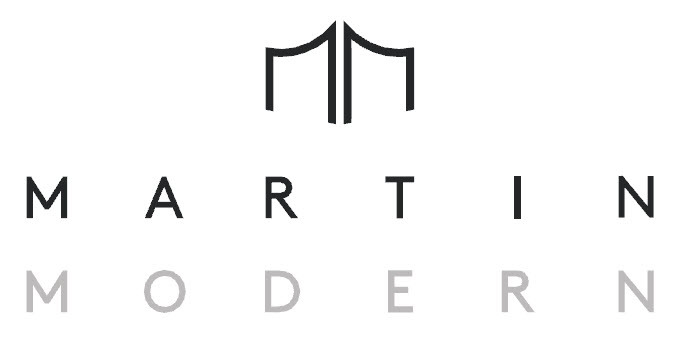 Even if the demand for condos rises, prices of Martin Modern is having a steady state equation. This price is even mad reasonable with the 80% of the site facing a lush botanical garden. This new development will even rise the demand for Martin Modern and may have the chance to fluctuate the price over time. The landscape consultant is ICN Design International landscape for Martin Modern. Martin Modern will have many outside amenities that will facilitate your modern lifestyle. There will also be an MRT station that will be built in the future. Aside from that, in-house amenities and facilities are included such as pool, gym, barbecue area, garden, and playgrounds. The landscape architect is ICN Design International. Martin Modern has 1, 2, 3 bedroom units available with 2 types of facing, Martin Road or River Valley Road. Units that are on the 6th floor and above will get an unblocked view of the surroundings.